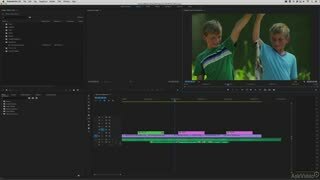 In this course, trainer Kevin McAuliffe covers more essential techniques to get you up to speed with Adobe’s After Effects CC. Watch and learn to create realistic looking animation faster than you thought possible! 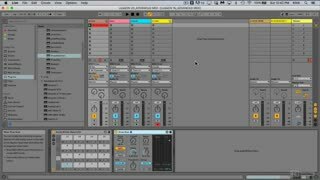 Ableton Live's MIDI features truly offer limitless creative potential. 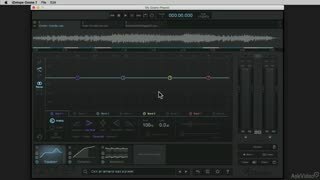 Get deeper into Live, and explore advanced MIDI workflows and techniques in this advanced course by artist, producer and Certified Trainer DJ Kiva! 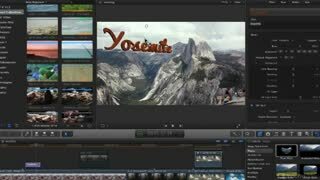 Apple's Final Cut Pro X offers a complete set of tools for importing, editing and exporting 360-degree videos. 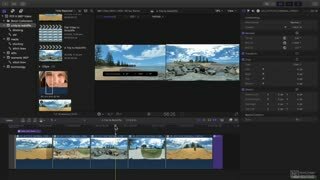 Put on your virtual VR headset and join Apple Certified Trainer Iain Anderson in this course to learn and create stunning VR content with FCP X! 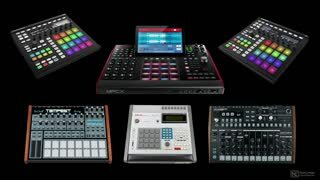 If you’re a music producer with little or no keyboard experience, this course is made for you! 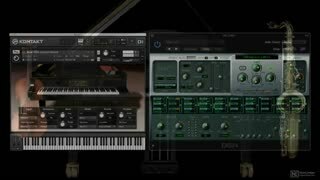 Join piano teacher Matt Vanacoro, and learn essential keyboard techniques that will take your chord progressions, basslines and melodies to the next level! 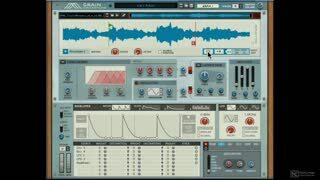 Propellerhead’s Reason 10 offers a complete new approach to sound design with the very advanced Grain synth. Join synthesis expert Rishabh Rajan in this course, and explore the amazing sound of granular synthesis with Grain! 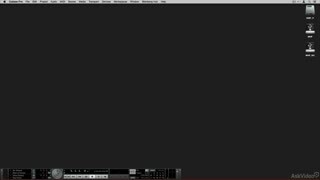 The NLE AudioPedia series, our video-based audio encyclopedia, is an invaluable resource for sound engineers, musicians, students, educators and all audio enthusiasts. This tenth installment is about Synths, Samplers and Virtual Instruments. 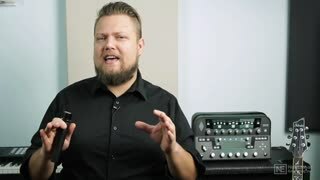 The NLE AudioPedia series, our video-based audio encyclopedia, is an invaluable resource for sound engineers, musicians, students, educators and all audio enthusiasts. 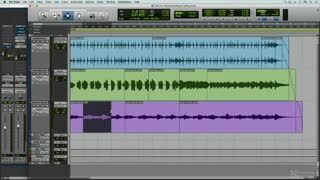 This fifth installment is about Recording and Monitoring. Audio is one of the most important elements of a successful video production. 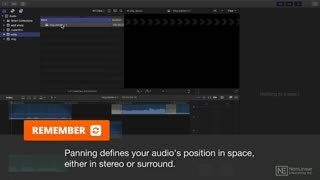 In this 28-tutorial course, Apple Certified Trainer Iain Anderson covers all the essential audio features included in Final Cut Pro, and he shows you how to master them! Keynote is the perfect tool to use when you want to add that special touch to your presentations. 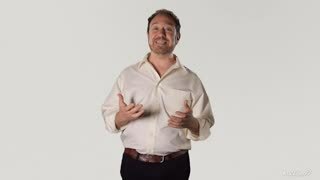 Watch this course by Matt Vanacoro, and learn how to create compelling slideshows with Apple's iWork software. 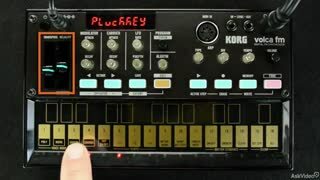 FM synthesis was a major turning point when it was popularized in the 1980s, and now it’s back in a small but powerful form: volca fm. Electronic artist G.W. Childs is here to show you everything you need to know about this amazing little box! This Premiere course is designed to take your video editing skills to the next level. 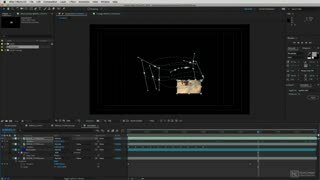 Join Premiere expert Kevin McAuliffe as he shares advanced tips and trick that will dramatically improve your workflow. Steinberg’s Cubase 9 is here! 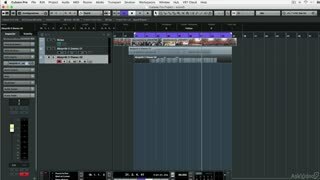 Whether you’re a complete beginner or you simply want to refresh your Cubase skills, this comprehensive 39-tutorial course is specifically designed to get you recording and editing music in Cubase quickly and easily. 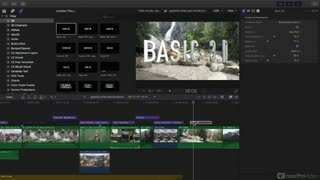 Apple’s Final Cut Pro X is filled with powerful tools for creating 2D/3D titles, graphics and elaborate transition effects. 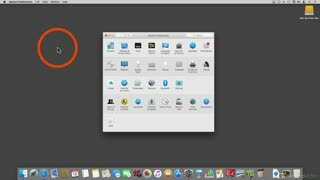 In this in-depth 24-tutorial course, Apple Certified Trainer Iain Anderson teaches you how to create them and polish them to perfection. 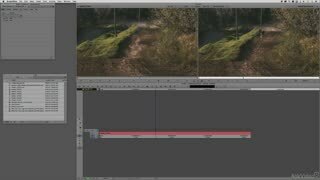 Visual effects and clip fixing tools are built right into Apple's Final Cut Pro X. Check out this in-depth course to see how to do everything from stabilization techniques to slick animations! Lead synths are always in the sonic spotlight. This makes their sound design elements extremely crucial. 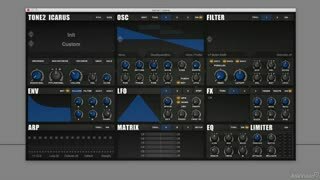 Multiplier, AKA Adam Pollard, gets you the inside data for creating killer lead synth sounds in this 25-tutorial course. Cubase 9 is here, and the developers at Steinberg have filled it with all kinds of new features. Join Cubase expert Matt Hepworth to see what the excitement is all about. Watch “What’s New” in Cubase 9 now! 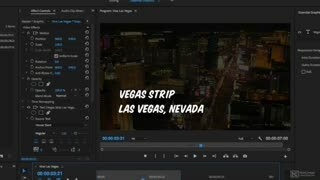 So, you've got your content into Media Composer and it's starting to look really good. Now it's time to start adding effects. In this course, award-winning editor and industry expert trainer Kevin McAuliffe shows you how! 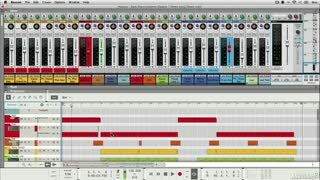 This Cubase scoring course takes your scoring to picture techniques to the next level. 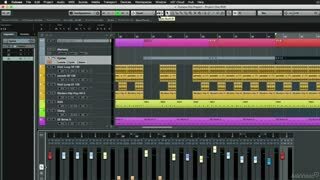 Join trainer Hollin Jones as he explains some advanced scoring tools that’ll make your game, TV or film scoring workflow even more efficient. 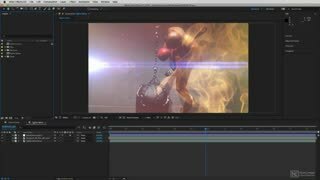 What do you get when you fuse a talented artist/educator with Adobe After Effects CC? You get an AE course that is entertaining, educational and filled with creative examples. 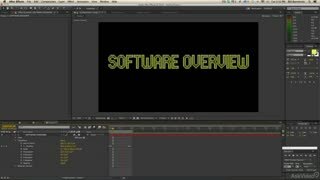 Learn After Effects with Bill Barminski! The wind section is the most colorful section of the orchestra. 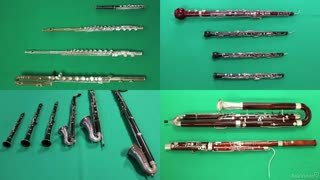 In this course, you learn all about the instrument families, their techniques and articulations and how to score for them. 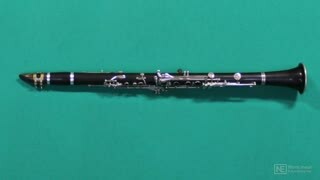 So master the winds with our favorite maestro, Thomas Goss! 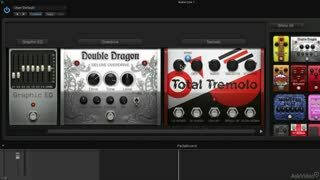 Ozone 7 is here and it’s got all kinds of new modules to learn and explore. See the new vintage processors and catchup on all the new features as explained by expert trainer Matt Hepworth. 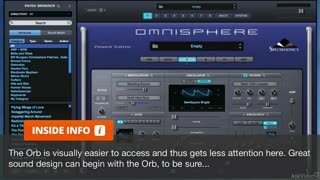 Oh no…look out… Bill Burgess is back with an Xtreme look at Omnisphere 2! Bill doesn’t play by the rules and this course is no exception. So hold on tight & get ready to learn the crazy sonics that makes O2 so darn cool. This OS X update, El Capitan, adds a mountain of new features to Apple’s ever-expanding operating system. 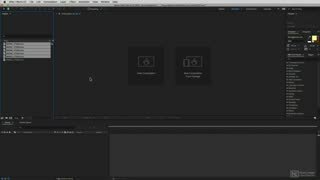 See what this update is all about in this new tutorial course by our favorite Mac expert, Francesco Schiavon! 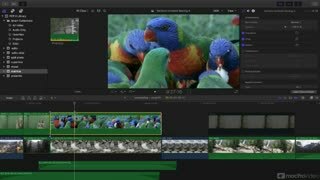 This course on Final Cut Pro 10.2 explores all of the powerful new features in Apple’s latest release. 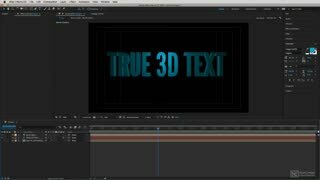 Learn all about 3D Text, Color Correction and lots more in this collection of 23 videos by Certified Trainer Iain Anderson. Great sounding guitar parts don’t happen all on their own. There’s a lot of musical techniques that you can deploy to ensure that the parts all work together and sound their best. That’s what this course is all about! This musician-focused Cubase 8 course is designed to help you generate ideas and get them into Cubase as fast as possible. 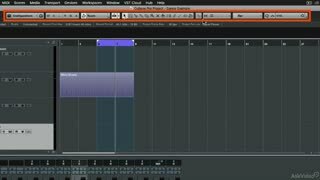 Take a ride with Matt Hepworth as he shows you all the cool inroads for making music with Cubase! The unspoken "character", in any animation, is the imaginary world where the characters live. 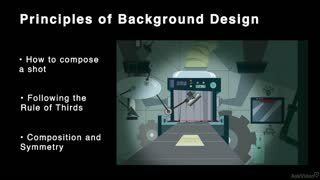 Learn all about the art of designing animation backgrounds with artist Siobhan Twomey. 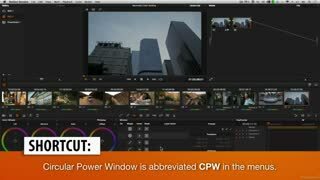 In this in-depth look at secondary color grading, DaVinci Resolve expert Andrew Balis shows you the “power” of Power Windows. See how to put these incredible tools to work in your projects! 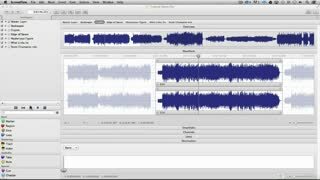 Whenever new audio editing software is released it’s a big deal, especially one as agile and deep as Audiofile Engineering’s Triumph. 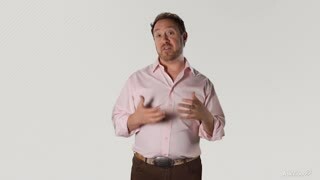 Join Matt Vanacoro, in this 23-tutorial course, and see just what Triumph can do! 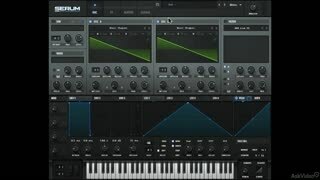 Inject your tracks with Serum… one of the coolest wavetable synths out there! See how this slick synth will immunize your tracks against those sickly, boring, sonic contagions that everybody else is using! “Doctor” Rishabh Rajan is here to inoculate you! 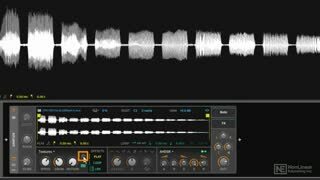 iZotope has created a new form of synthesis with Iris. Now with the new improved Iris 2 see how every sound sample becomes your sonic inspiration! Join Joe Albano and learn everything that Iris 2 has to offer! Get real! Or at least get your MIDI orchestra to SOUND real! 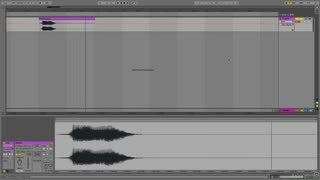 Learn the art of creating realistic orchestral MIDI mockups in this inspiring course by the one and only Peter (Ski) Schwartz. LA composer Gary Guttman is a master at composing music for visuals. 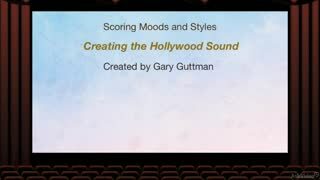 In this scoring course, he explains the essence of his craft. 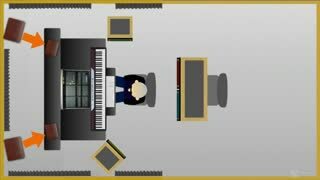 If you want to learn how to score music for games, film or TV then watch this course! 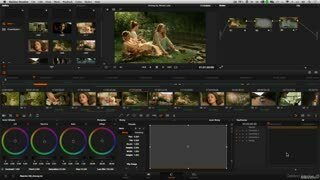 Now it’s time to explore DaVinci Resolve's array of professional color grading tools. 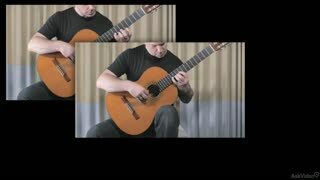 Learn the Color Page with its video scopes and monitors in this illuminating course by expert colorist Andrew Balis! The Cinematographer is, essentially, the filmmaker… He shoots the film! In this Film Craft course, Michael Wohl gives you an inside look at the art and science of cinematography. 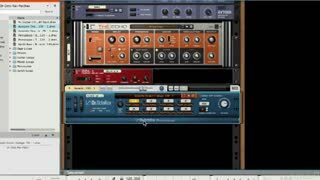 Reason 8 has all the tools you need to go from your initial ideas to a professional sounding track! 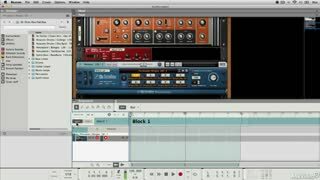 In this 20-tutorial guide, you’re off to a “Quick Start” with Reason expert Hollin Jones. Reason is known for its awesome synths and drum machines. 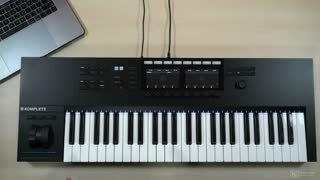 This 22-tutorial course, by expert Hollin Jones, gives you an in-depth introduction to these cool instruments! Start making music now! 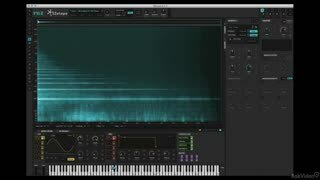 In this 20-tutorial course, by expert Hollin Jones, you dive even deeper into Reason 8 to see the inner workings of this powerful DAW. 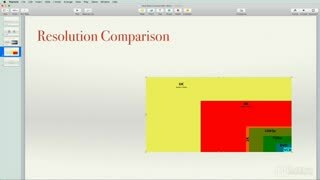 Watch this course and discover how Reason really works! Everybody wants to be a Director. Here’s your “take one”! In this exclusive, introductory course, you learn about directing and the power of storytelling from award-winning filmmaker and renowned educator, Michael Wohl!